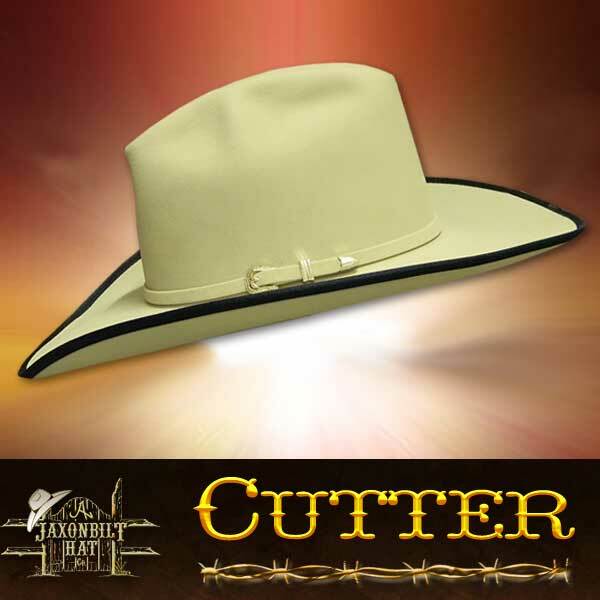 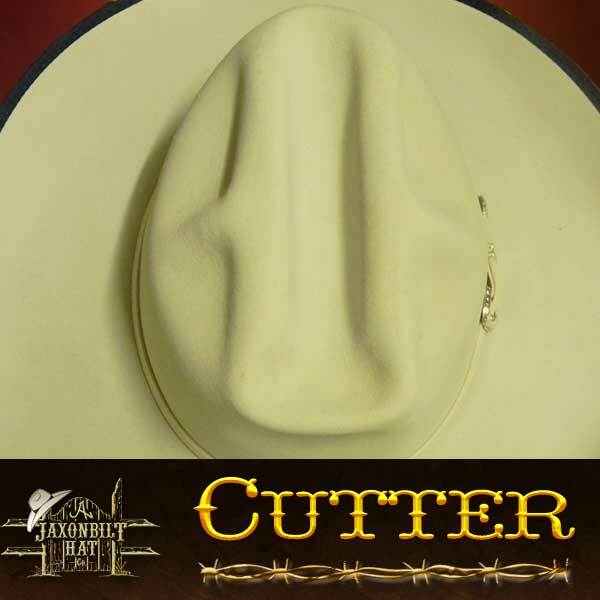 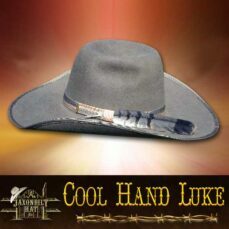 ‘CUTTER” The last word in a fine looking hat for all around shape, color and appearance. Sand color with dark trim and a silver 3 piece buckle set will bring many compliments. 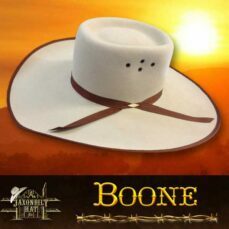 The 4″ brim, felt color, and quality are options available. 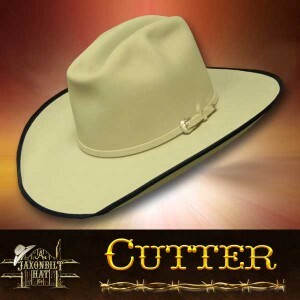 Take time to give JAXONBILT a call and select a hat of your choice.